Meet Stella Jegede Oluwabunmi the creative director of Stellar height creations, a textile company specialized in fashion, interior designs and art & craft. 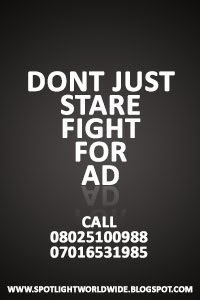 Stella is a graduate of Obafemi Awolowo University Ile Ife. 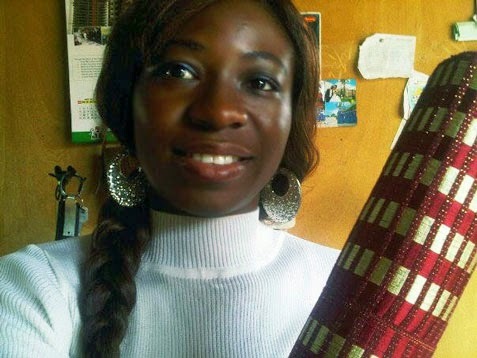 Influenced by her parent's flair for medicine, she studied microbiology for three years and then switched to study Fine and Applied Arts after she discovered her gift in crafts where she is specialized in textile designs. Stella's designs are inspired by aesthetics, colors, fabrics and other peoples works. Her designs ranges from knitted baby wears, mufflers, fashion dresses, costumes, interior soft furnishings and craft works. 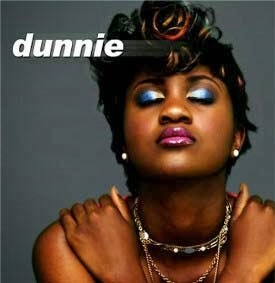 Meet Dunnie an Abuja based afro fusion singer. Born in 1992, who started singing in the children choir at the age of four, taking solos and lead vocals. By the time Dunnie was twelve, she started playing the drums in the adult choir and the guitar at age sixteen.